Not just another POS solution, but a customizable solution to meet the needs of dispensaries in a difficult area of cannabis legality among jurisdictions. GreenSpeed has been developed to meet these needs that vary depending on the state. As a cloud based application with dedicated instance installations, it will continue to move forward with the times while maintaining a level of dedicated customization. The founders come from an ERP platform for mainstream product distribution industry. Furthermore, GreenSpeed POS not only offers the flexible POS solution that dispensaries are short handed on, but it also offers what is likely to be an enormous need as the market progresses. Each instance has a custom website. Customer portal - verified customers can login and order online. 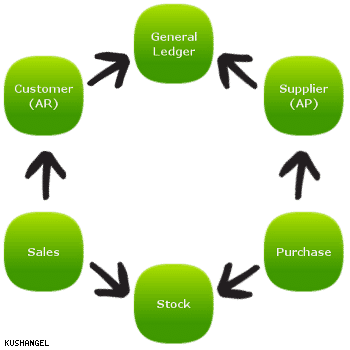 Customer Portal tags the POS, inventory, committed quantities, etc. 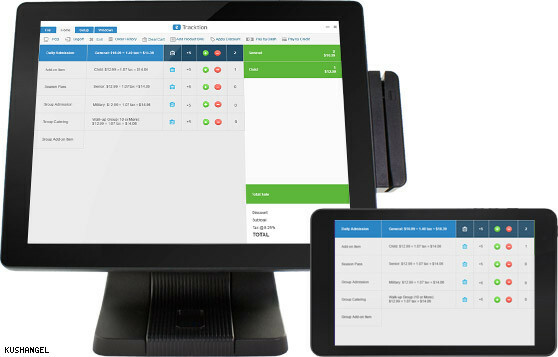 For an organized dispensary, GreenSpeed POS is truly a dream come true. Our revenue streams come from setup and customizations with the true earnings SaaS revenue. 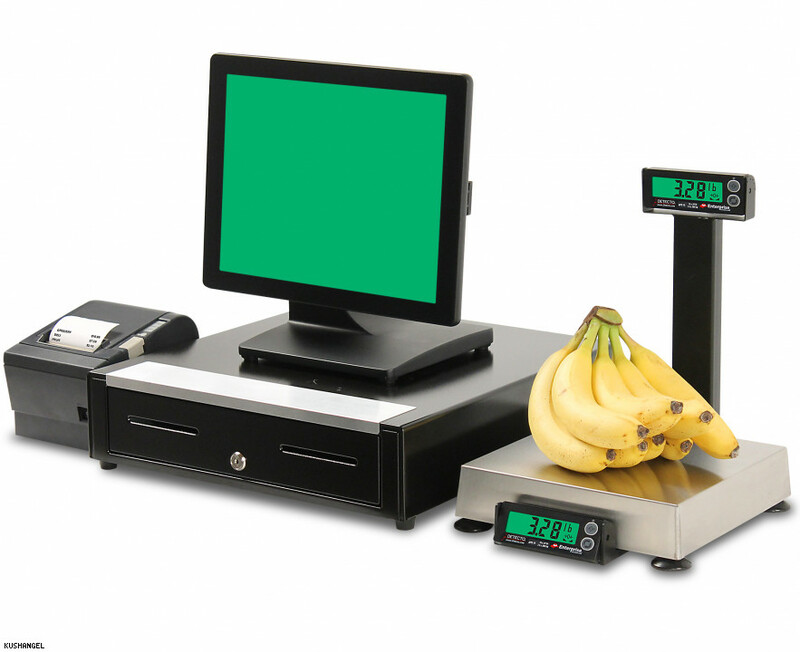 Furthermore, GreenSpeed POS not only offers the flexible POS solution that dispensaries are short handed on, but it also offers what is likely to be an enormous need as the market progresses. It is directly ties to the website. In fact each instance has a custom website. The website allows has full ecommerce functionality, but of course traditional ecommerce is not accepted for this industry. So the customer portal is the solution where verified customers can login and order online. This tags the POS, inventory, committed quantities, etc.